One wonderful feature of Google’s Youtube app for Android is the ability to save videos for offline enabling you to view the videos when you are not connected to the Internet. But just as everything created by man, there is always some kind of hitch; although you can save the videos on the app, you cannot play the saved videos with any other app besides the Youtube app – no, Google doesn’t support that. In this tutorial, I’ll walk you through the process of sharing your saved videos with another android device, so that you do not need to re-download the videos again in the other device(s). 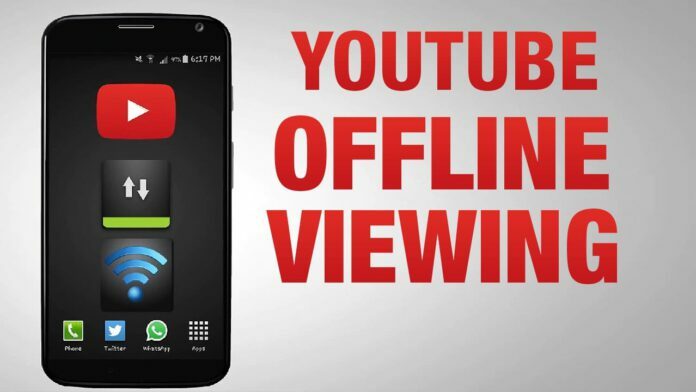 When you save videos for offline viewing in the Youtube app, they are being stored in your internal memory in this location: storage*/Android/data/com.google.android.youtube/files/Offline/(folder generated by Android OS/streams and the offline files are saved with a “.exo” extension. Step 2: Create a connection on one device and connect to the created network from the other. Step 3: On the device with the saved videos, navigate to the folder “Internal storage*/Android/data/com.google.android.youtube/files/Offline/(folder generated by Android OS/streams” using the Xender app. Step 4: Select the folder and send to the other device. Step 5: Close the Xender app and launch the Youtube app on the other device. Step 6: Search for the videos you just transferred on the Youtube app and click on the save for offline button/option. Select the same video quality as the original video. Step 7: You should be happy now because the video would be saved automatically saving you the stress of downloading. Note that sometimes, the video might not save immediately but after several trials it should. Storage* means that it could either be the internal storage or an external one depending on where you set you offline videos to be saved in the Youtube app. I hope this tutorial should come in handy for you and I would really appreciate it if you left a comment after reading. Ciao. Hi ,I tried all that but it keeps saying file is not supported and does’nt want to play on the other android device!